Today, we are giving away two of our favorite motivational Wall Quotes™ decals to two lucky winners! 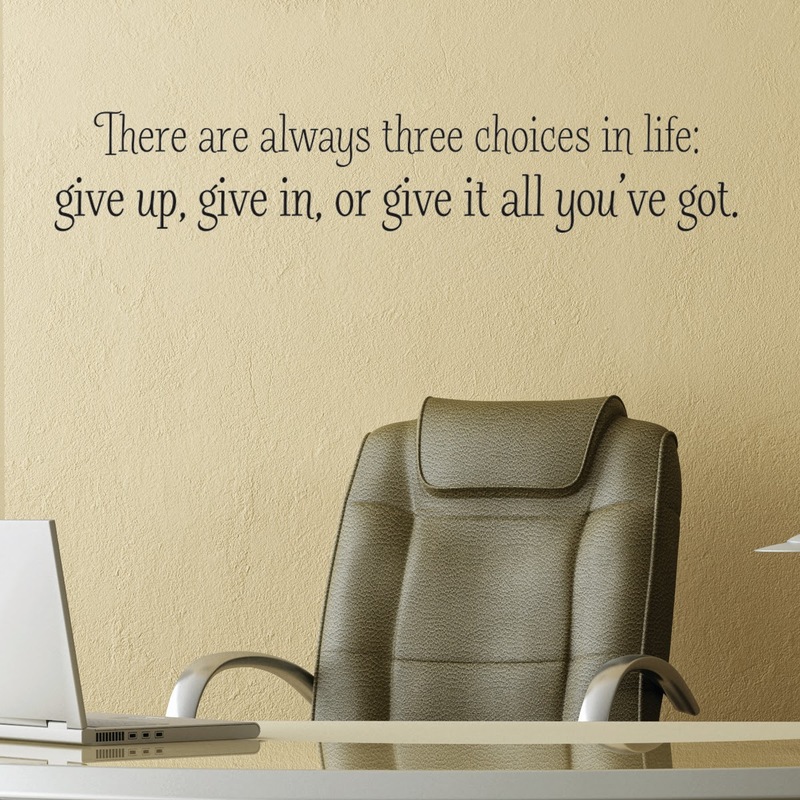 ...and a second winner will receive our "Three Choices in Life" Wall Quotes™ decal! In the mood for more giveaways? Of course you are. Go here to enter yesterday's blog giveaway, plus, we're partnering with four amazing bloggers today who are each giving away a $50 shop credit to Belvedere Designs! 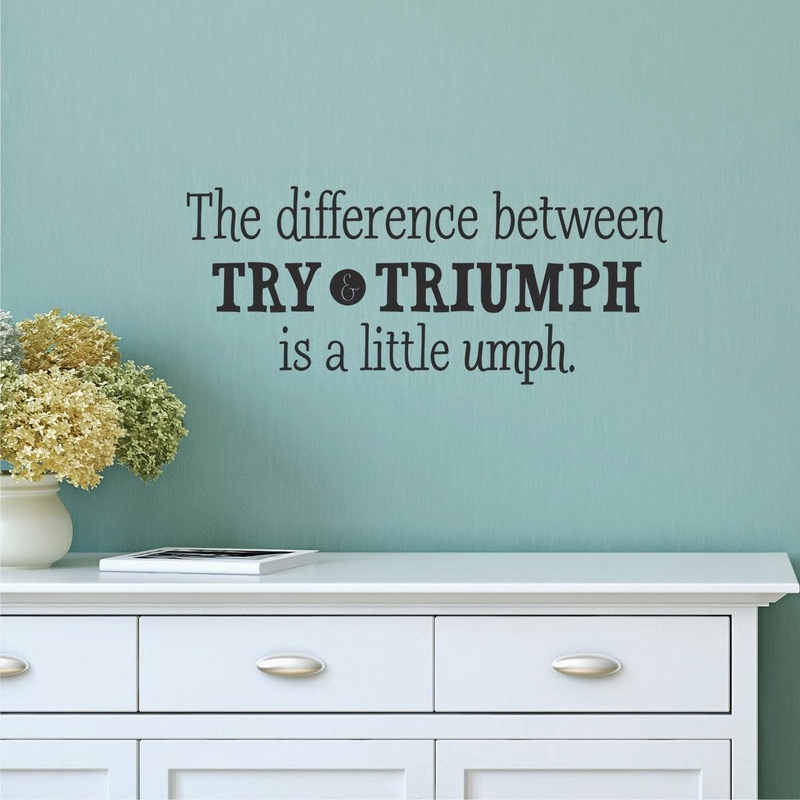 I like the "a little umph" and "the three choices in life" quotes that you showed on this post. It would work nicely in the craft room! Hello! One of my favorites is the "Love - Joy - Peace ....." decal. So cool! Thank-you!